Title [Melrose Park post office and bank] [graphic]. Collection summary Exterior view of a post office and bank in Melrose Park, Illinois. 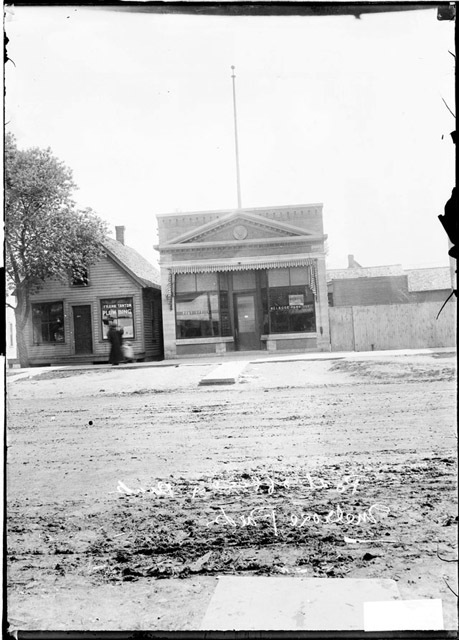 Melrose Park bank robbery, Melrose Park, Illinois, 1909. Geographic coverage Melrose Park (Ill.) Buildings, structures, etc. 1910-1919.